I don’t know about any of you, but as a nurse-in-training, I was not told of the differences between “textbook nursing” and “real world nursing.” Oh sure, I got the occasional forewarning: “it won’t be like this in the real world.” This statement could not be more correct! There are several tips and tricks that are learned in the field of nursing that can save you precious, life-saving minutes. And, other times, we, nurses, often find ourselves cutting corners a little too closely. Either way, here’s a list of real-life nursing situations or issues that are different than the way the textbook way of doing things! 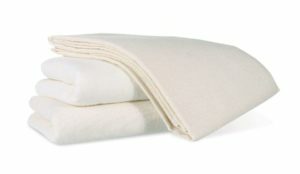 In our first semester of nursing school, we’re always trained to keep our patients modestly covered while bathing them by using “bath blankets.” I have never seen a “bath blanket” in all my nursing years. Chances are, if you ask for one, the staff will look at you like you have three heads. 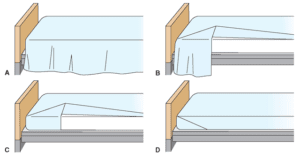 Use a towel or sheet. I learned the hard and smelly way that wearing multiple pairs of gloves in certain situations is a good idea. Two situations that I find this technique especially useful for are: C. Diff code browns and dressing changes that involve the use of betadine. Be honest. How many of you have mitered a corner since graduating nursing school? Seriously, tuck it all in under the mattress and move on. Hand hygiene isn’t where we need to cut corners. Fortunately, the proper use of alcohol-based hand sanitizers has saved us. But I, like many others, am guilty of not singing the entire “happy birthday” tune every single time that I wash my hands. It just doesn’t happen all the time. But I try! What? But that’s step so-and-so on page 312 of Introduction to Nursing Skills! Not all intravenous therapy can be started using a tourniquet. In some cases, it will cause the vein to blow. …NOT! As a student, it seemed our patients were always compliant with treatment. Whether it be a heart healthy diet or taking medications as prescribed, our patients were the picture of health. Unfortunately, many times it is the opposite in real life, and that makes caring for our patients difficult. Foley catheterization is one skill that is nothing like the books tell you. Catheter insertion on a female is seriously difficult sometimes. Do yourself a favor, and have an extra kit at the ready. 8. There is no black and white. Absolutely nothing in nursing is black and white–not even lab results. Everything is a shade of gray. Textbooks make it seem simple, but it isn’t. The human body and mind are very complex; therefore, nursing is too. Keep an open mind and learn to think critically. 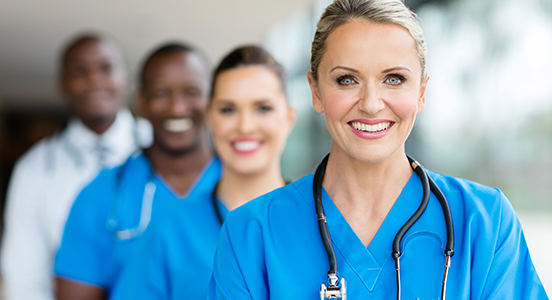 Textbook scenarios are based in a perfect world with perfect nurse-patient staffing ratios. Unfortunately, this means that, sometimes, mistakes are made. Medications are late, ice isn’t passed promptly, and patients become disgruntled. It isn’t a perfect world with perfect staffing. …because you will never have the same scenario play out twice. And that’s okay. No two people are alike. This is how we learn and grow as medical professionals. With our experiences, we gain the knowledge we need to become better nurses and save lives more efficiently the next time around.